Are you a qualified relationship counsellor with over 150 hours of supervised relationship counselling experience? We are looking for counsellors who hold a relationship counselling qualification with Relate, Scottish Marriage Care (The Spark), ICEEFT or another recognised couple-counselling agency or course to help us in our mission to support couples in distress regardless of their ability to pay. Volunteering with Marriage Care is a truly rewarding experience. You will find support from like-minded people and have opportunities to increase your professional knowledge and skills in this role. We are currently seeking qualified relationship counsellors for our Centres in Blackheath, Blackpool & Fylde, Cardiff,, Coventry, Derby, Eastbourne, Lincolnshire, Medway, Milton Keynes, Newmarket, Newport, Reading, Southampton, Stockport, Swansea, Trafford, Tyneside, Warrington and Wimbledon. For more information and to apply please see the downloads below, especially how to become a marriage care counsellor, our vision, mission and values and the role description. If you would like to apply for any of these vacancies please complete the application form and equal opportunities form. 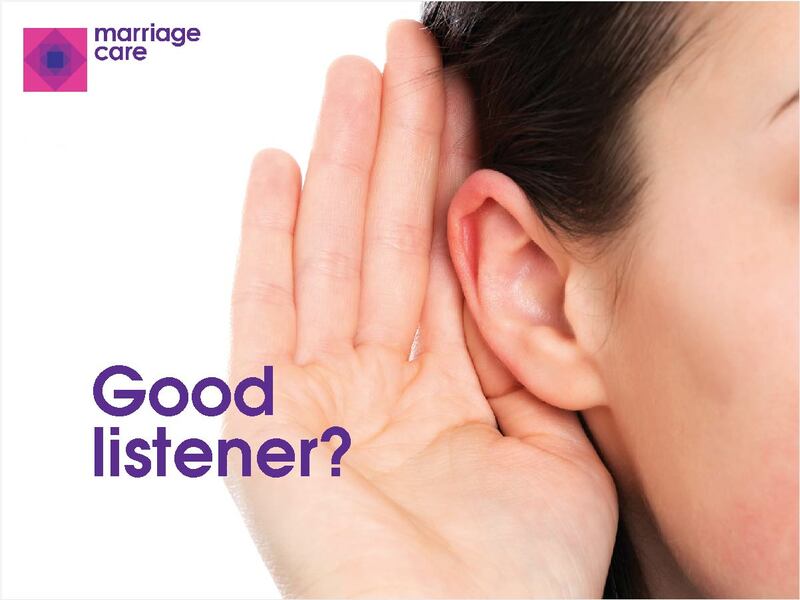 Or email volunteer@marriagecare.org.uk to make further enquiries.